Wipfiles.net official reseller for India. You will be getting 180 days wipfiles premium account. You will be getting 90 days wipfiles premium account. 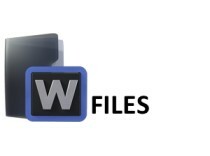 You will be getting 30 days wipfiles premium account.